We recently welcomed Amanda Rose to AudiologyDesign as our Sales & Marketing Specialist. 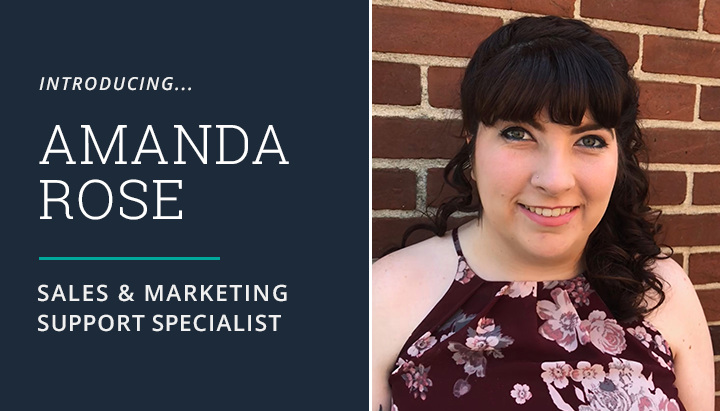 Amanda is passionate about helping others and has several years of experience in digital marketing consulting and account management within the hearing industry. When she’s not focusing on digital marketing strategies, you can find Amanda at a local music venue or on the roller derby track as her alter ego; Gnarley Quinn. Click here to learn more about our ‘Roller Derby Queen’ and the rest of our very unique team. 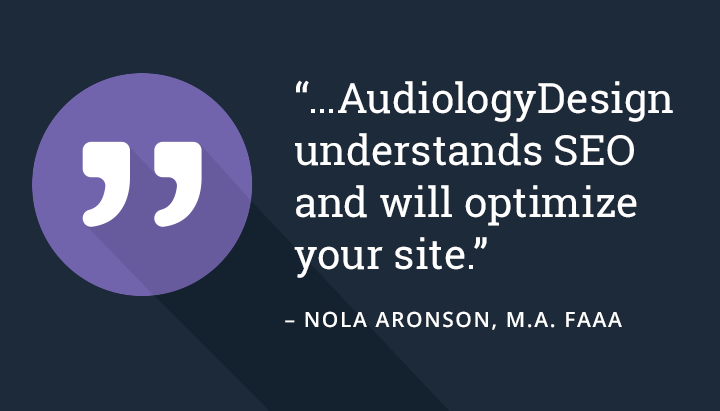 “I have thoroughly enjoy working with AudiologyDesign. They are very flexible in working with my marketing team and will design your website the way you want it. They will update your events, do your blogs or allow your marketing digital person to go in the back end. They are very efficient and answer all questions immediately. Want to see more? Read more reviews on our website. I remember coming up as a developer back in 2005, Internet Explorer 6 & 7 still had a huge Market Share in the browser world. Mozilla Firefox was still fairly new at the time and quickly became the browser of choice by developers, and by late 2008 it had almost overtaken Internet Explorer as the most used browser. I remember pawning Firefox off onto all of my friends and family members and telling them about the “security loopholes” in Internet Explorer, and that they should use Firefox because it was a much more stable browser… all for my own selfish reasons. 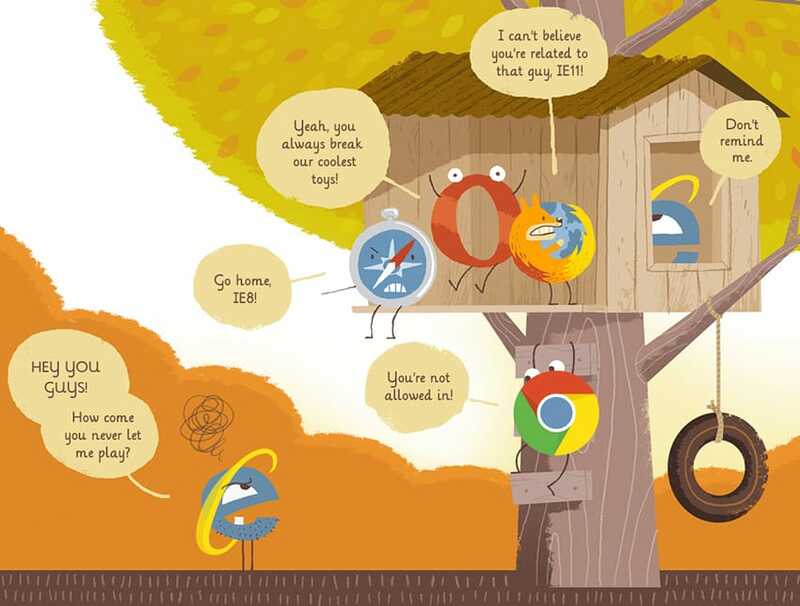 I didn’t want to have to code websites for the older versions of Internet Explorer anymore.